In Charlotte synthetic stucco installation begins with attaching 2’ X 4’ EPS foam panels to the plywood sheathing of the structure. A fiberglass mesh is attached to the foam. 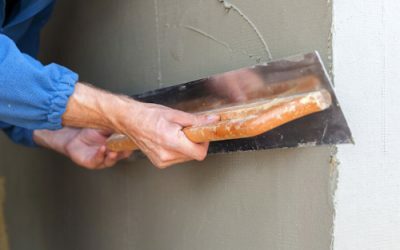 The stucco, which is an acrylic, rubber based product, is applied in one or two coats, and the final product is typically 1/16th to 1/8th inch thick. In comparison, hardcoat stucco installed over wood strips, known as lath, or over metal lath, does not have the foam underlayment, and is usually 3/4″ to 1 inch thick. The product was touted as the “Exterior Cladding of the Future”. 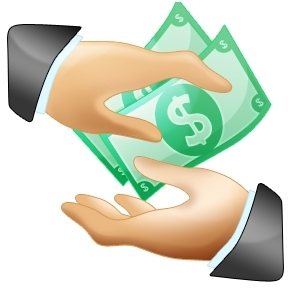 Benefits included the ease and low cost to install. The EPS foam installed behind the stucco provided additional insulation benefits. The finish color is consistent throughout the stucco, making it, in theory, low maintenance. Charlotte architects favored the product because you could create interesting design features and details, adding to the curb appeal of Charlotte homes with synthetic stucco cladding. 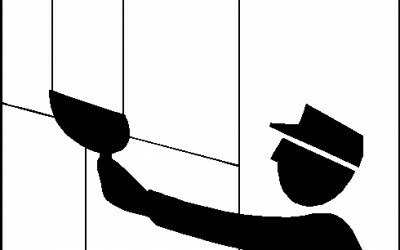 What are the problems with Charlotte EIFS? 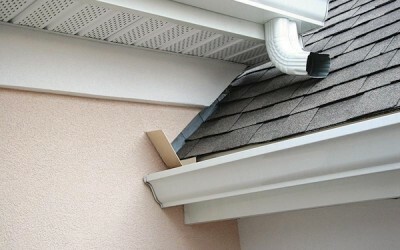 As a result of problems discovered with synthetic stucco cladded homes, inspection and testing protocols were created. 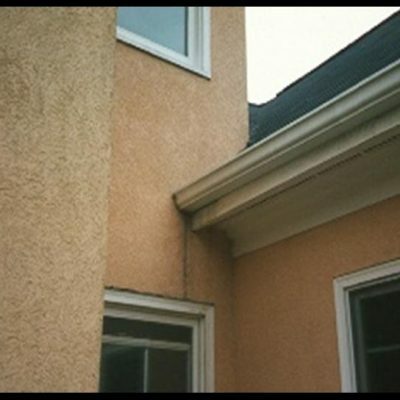 Adopting Charlotte’s Moisture Warranty stucco inspection protocols, the Exterior Design Institute, located in Virginia, was formed to educate and train independent, third party, eifs inspectors. 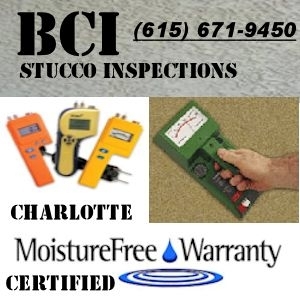 A Charlotte moisture intrusion inspection on a home with synthetic stucco is a combination of a visual inspection, and moisture detection using moisture meters designed specifically for this purpose. 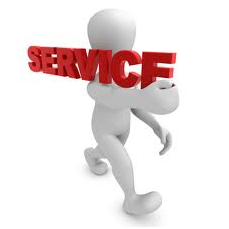 The Charlotte home is then scanned for moisture using a non-invasive meter, typically a Tramex Wet Wall Scanner. 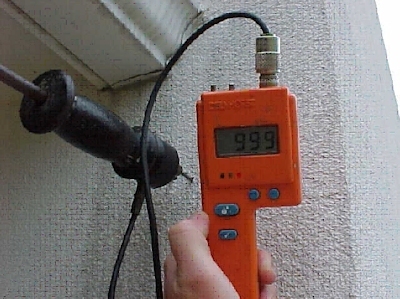 This type of meter will scan up to 3 inches behind the stucco for any signs of moisture. 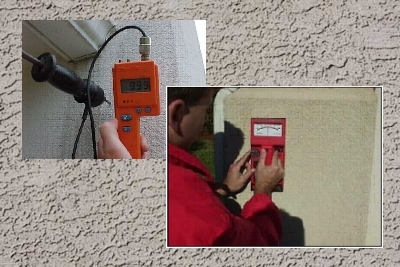 The drawback to this type of meter is that false positives may occur as a result of metal installed behind the stucco, such as metal studs, electrical wiring, and plumbing piping. 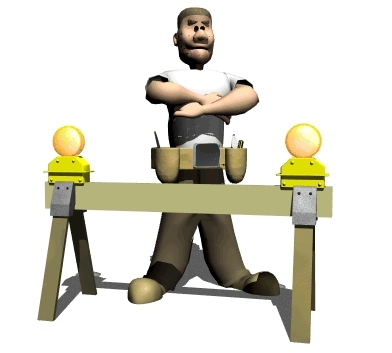 Inspection protocols require that specific areas be tested using a probe meter. With permission from the homeowner, two holes are drilled in each probe location. The probe meter will provide readings of the actual moisture content of the sheathing behind the stucco. 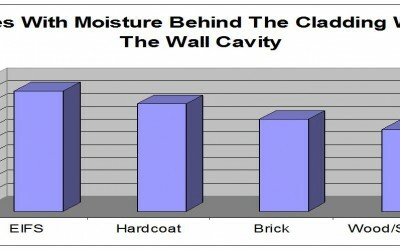 Moisture readings below 14% are considered low, between 14 and 18% medium, and readings above 18% high. 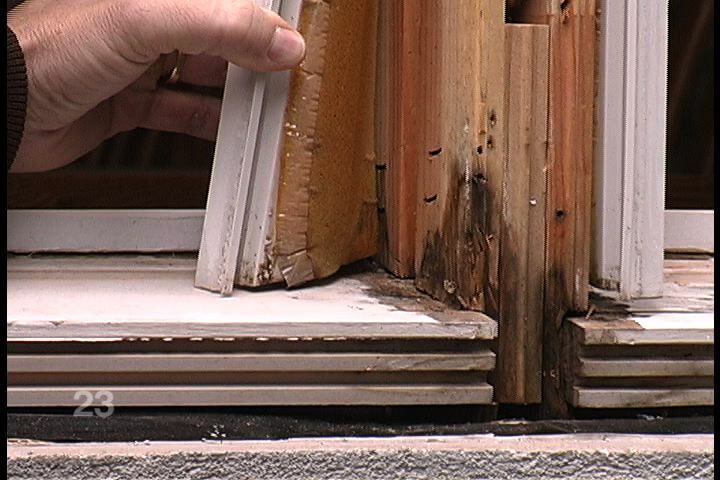 Moisture levels above 25% for an extended period are conducive to rot to the wood framing and sheathing, as well as mold and mildew.